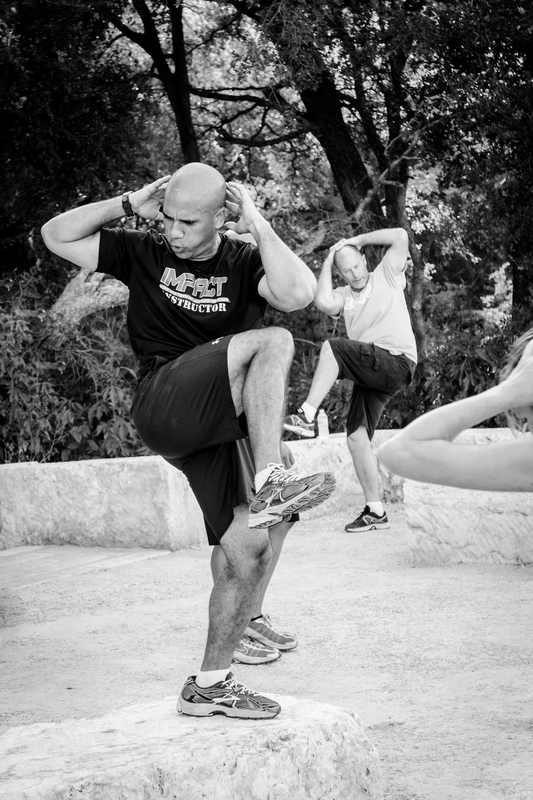 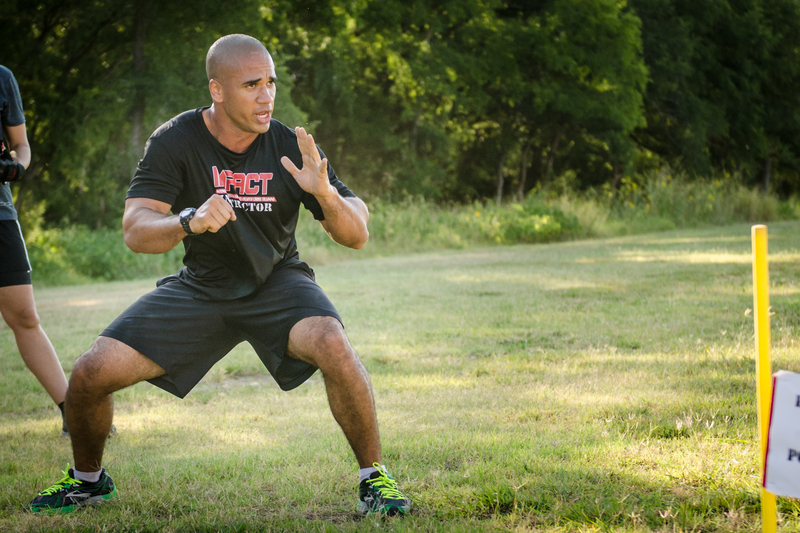 I had a great time hanging out with the group at Impact Boot Camp. 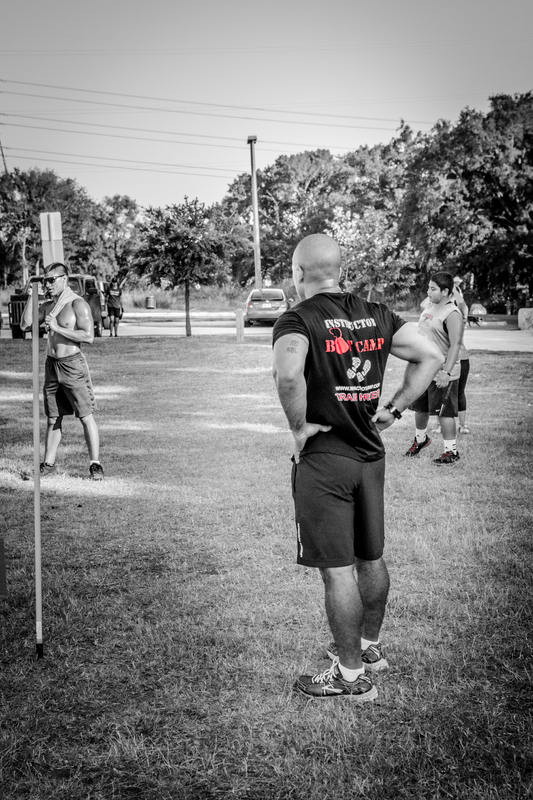 The instructors were awesome. 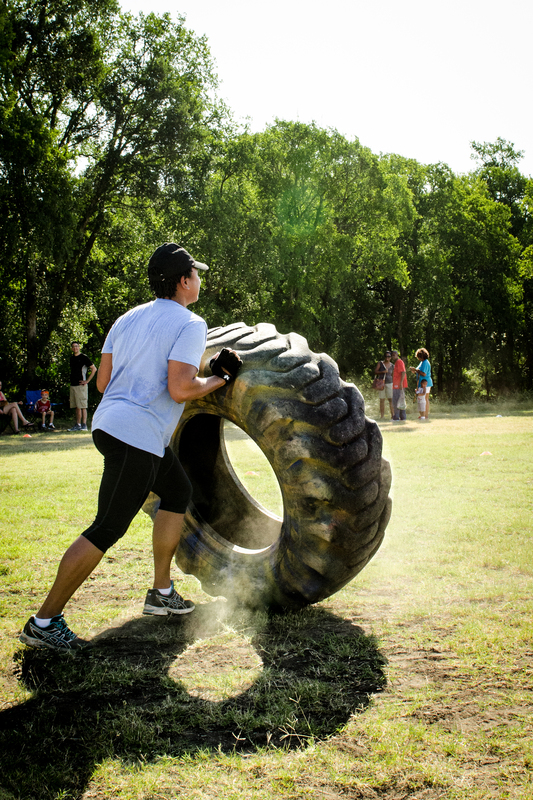 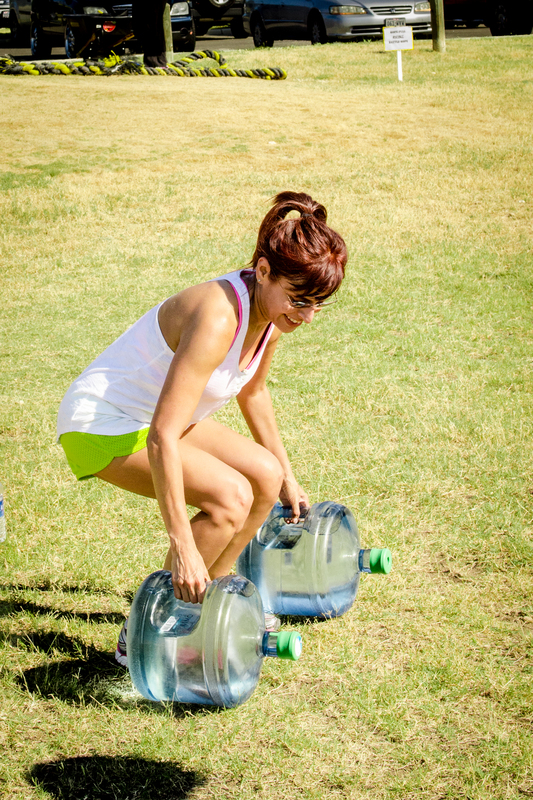 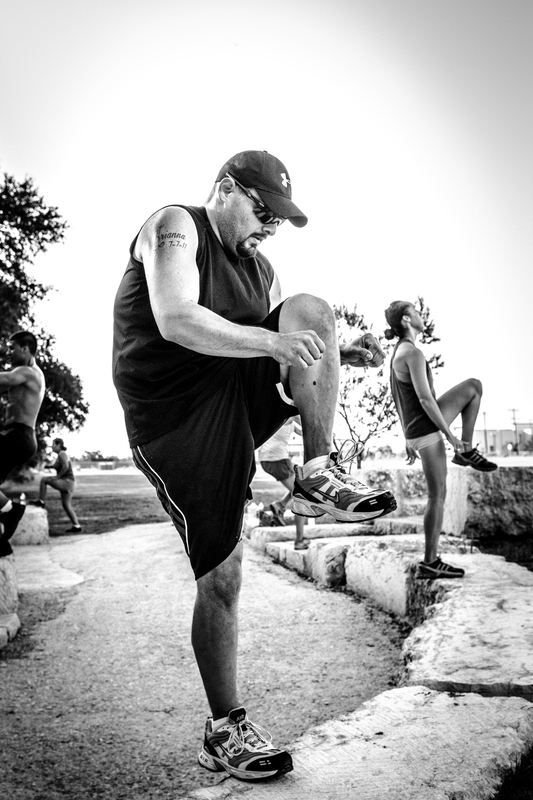 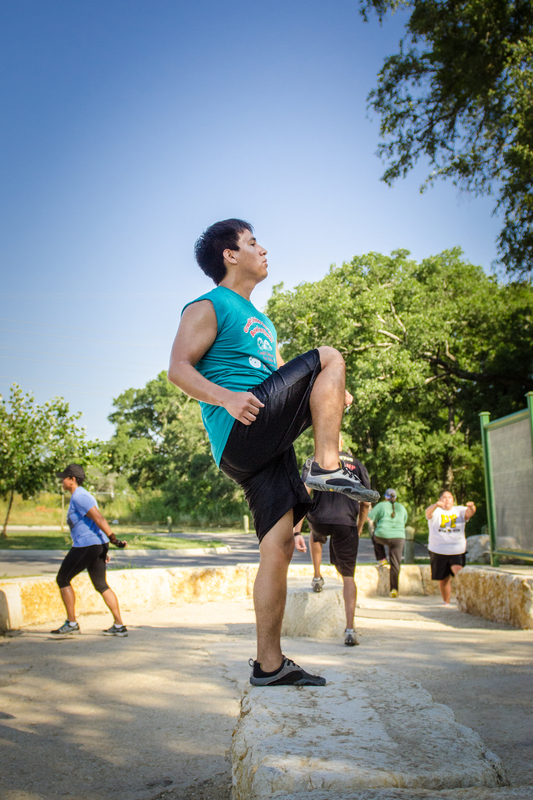 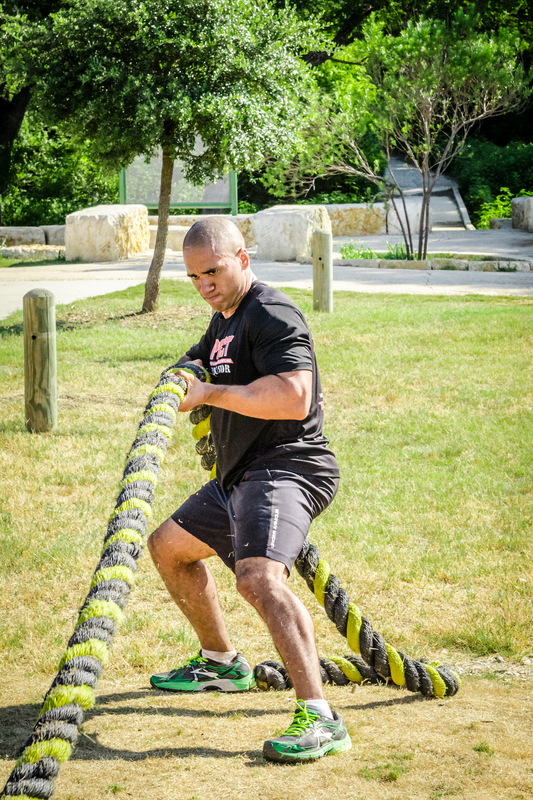 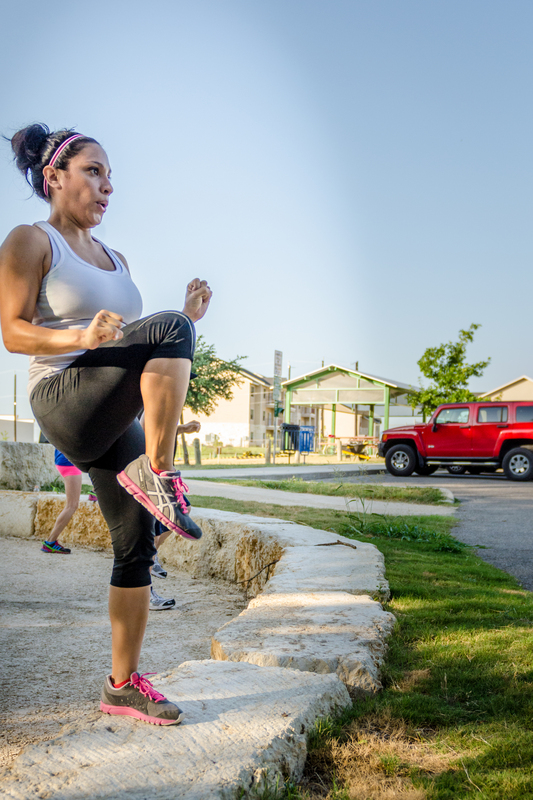 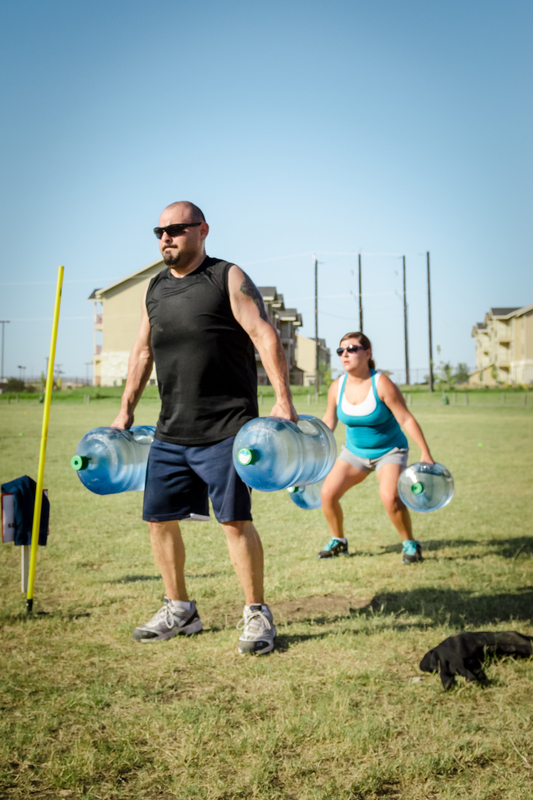 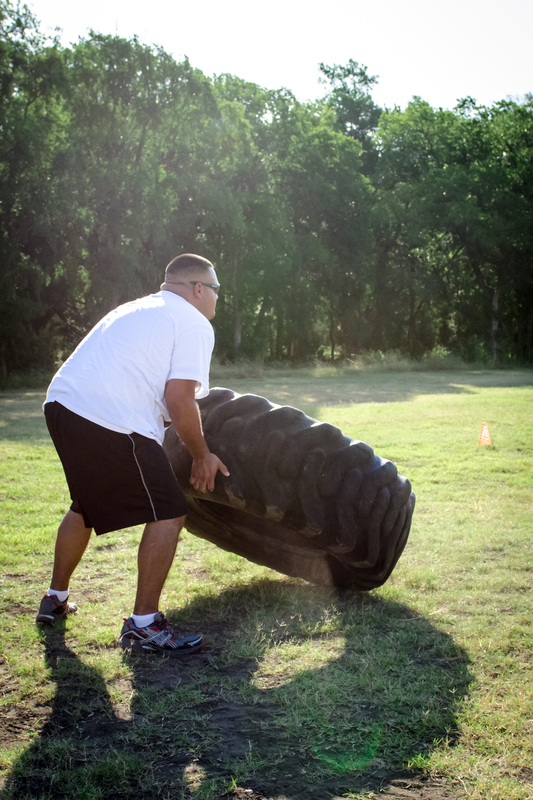 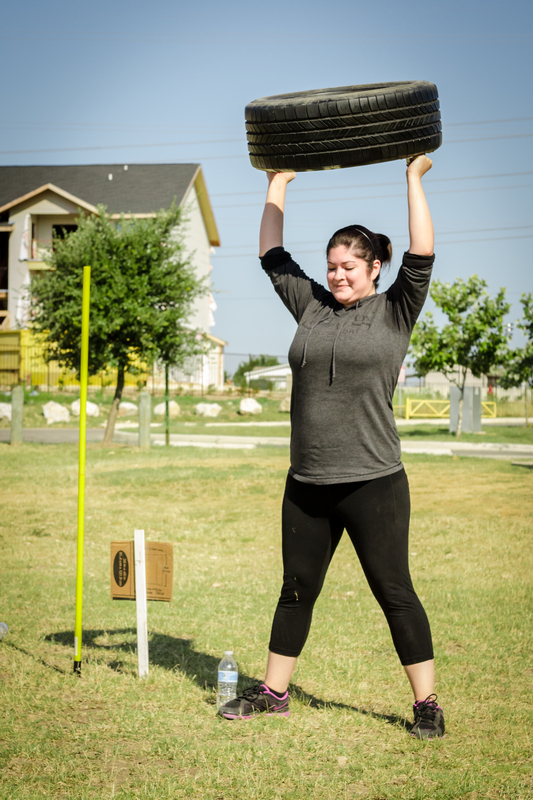 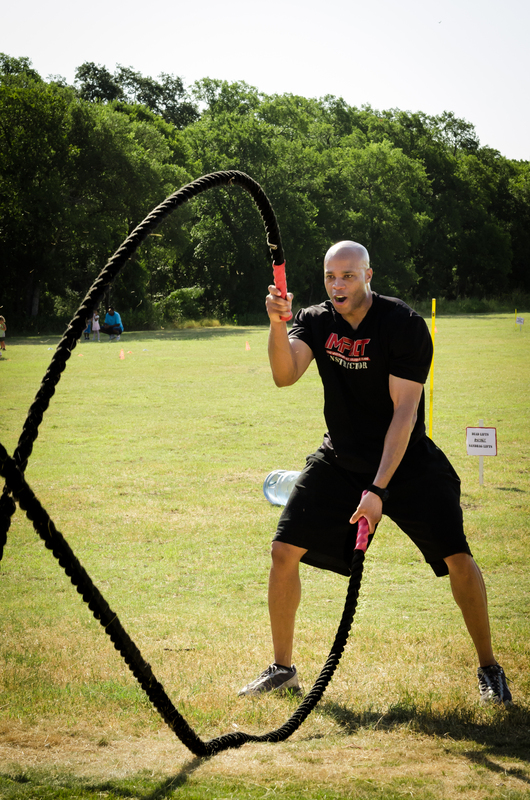 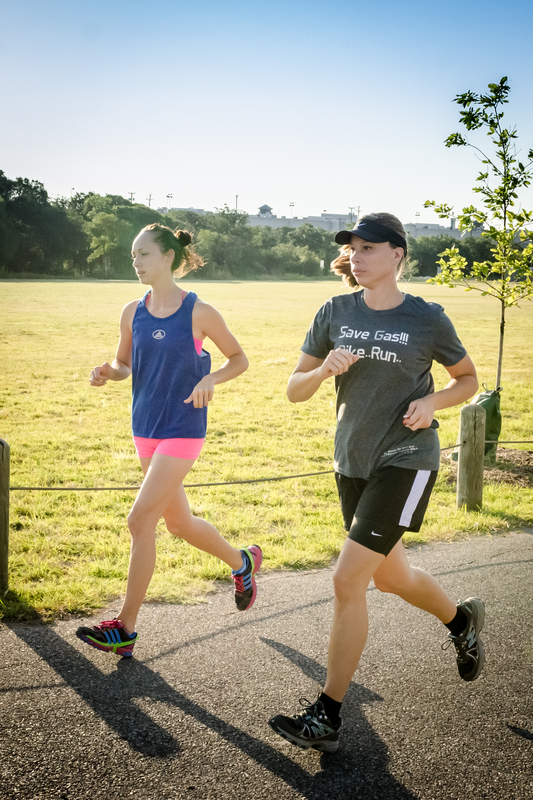 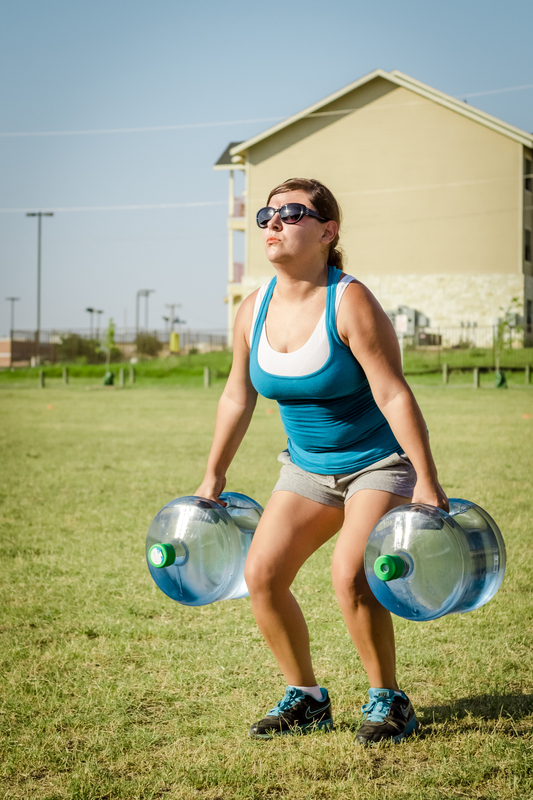 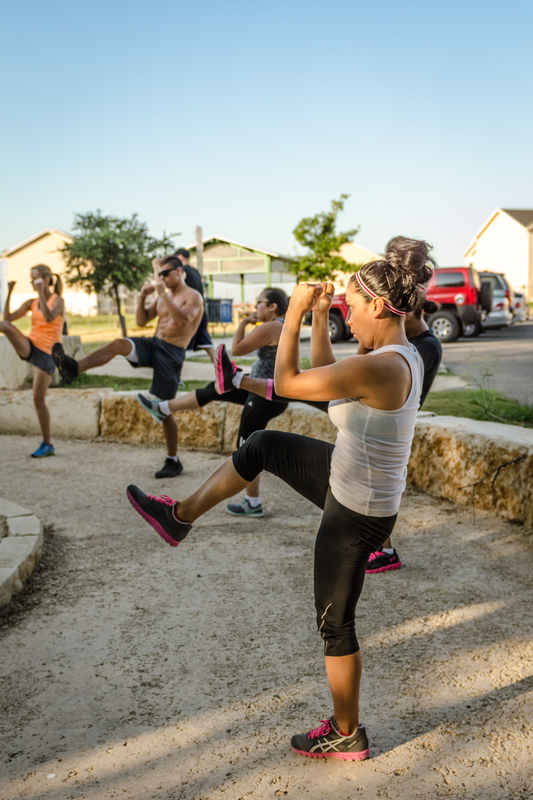 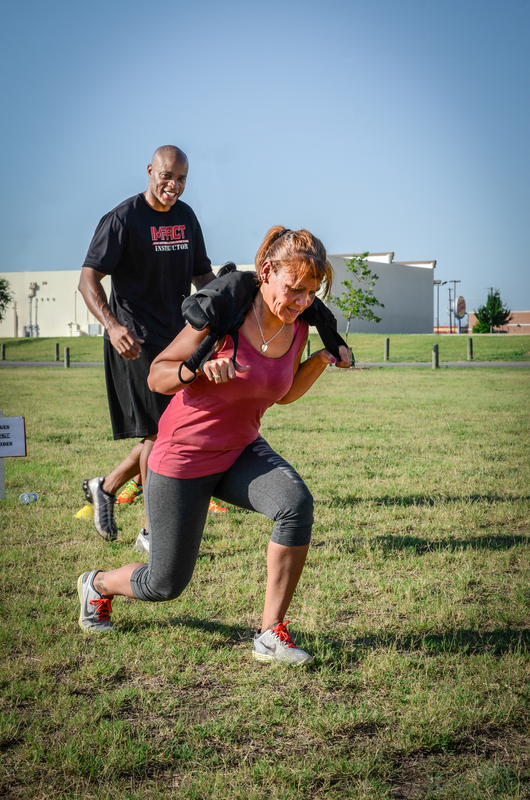 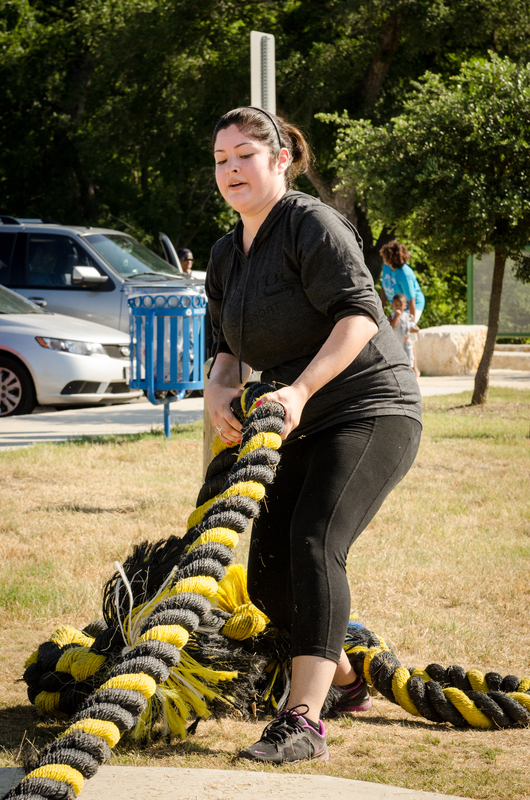 In the Texas summer heat physical activity can be a matter of wishful thinking but the instructors kept everyone motivated and striving to better themselves. 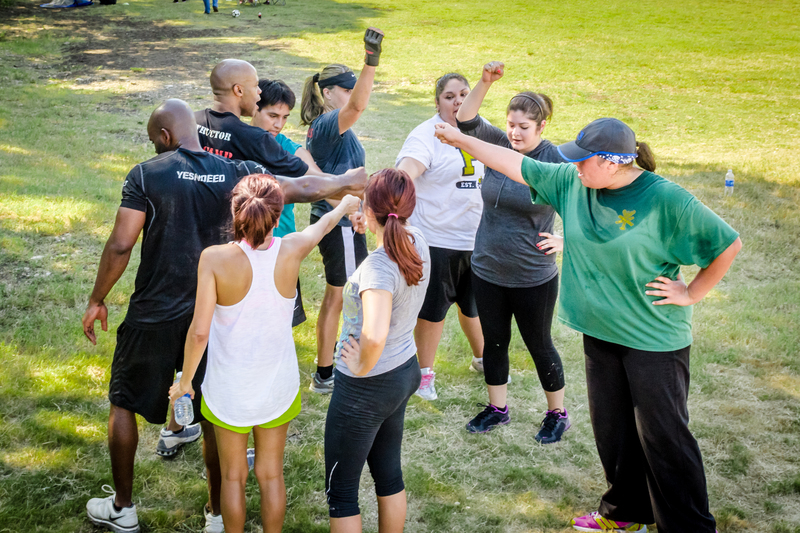 This is a great team to be with if your looking to get in shape. 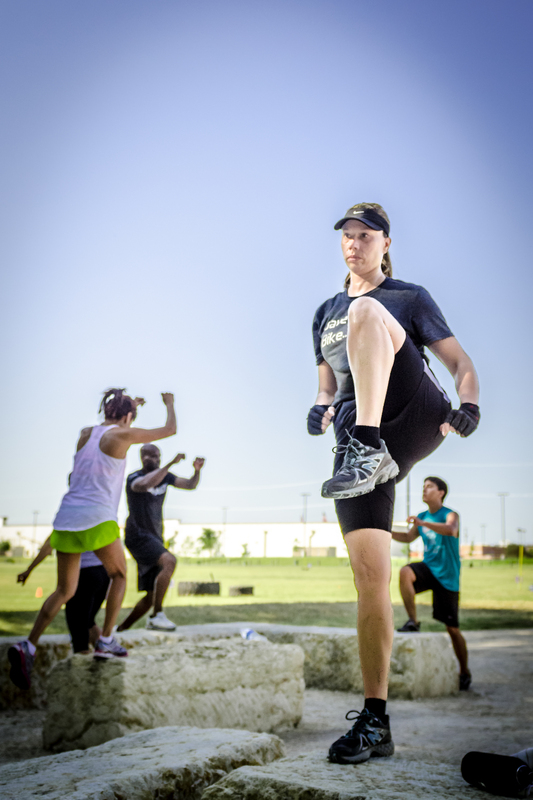 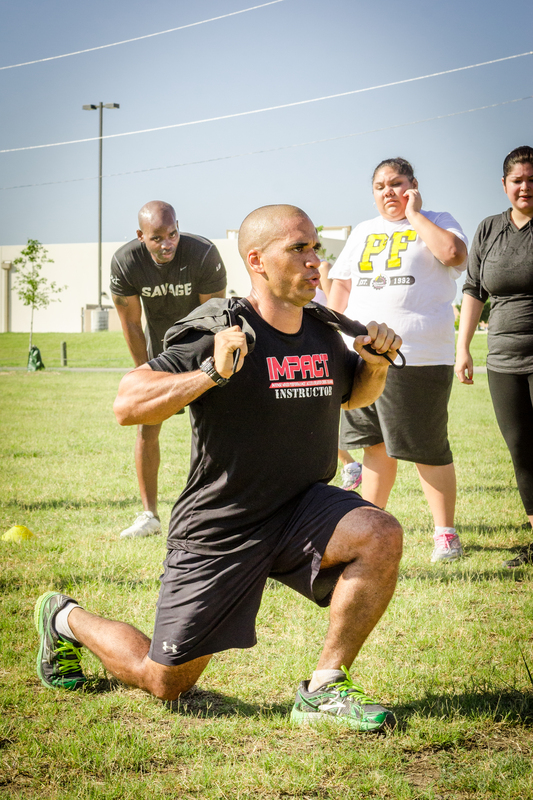 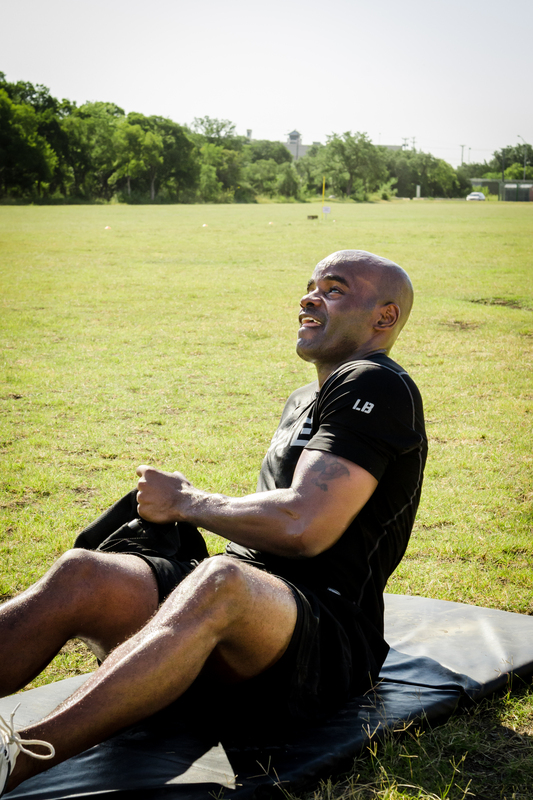 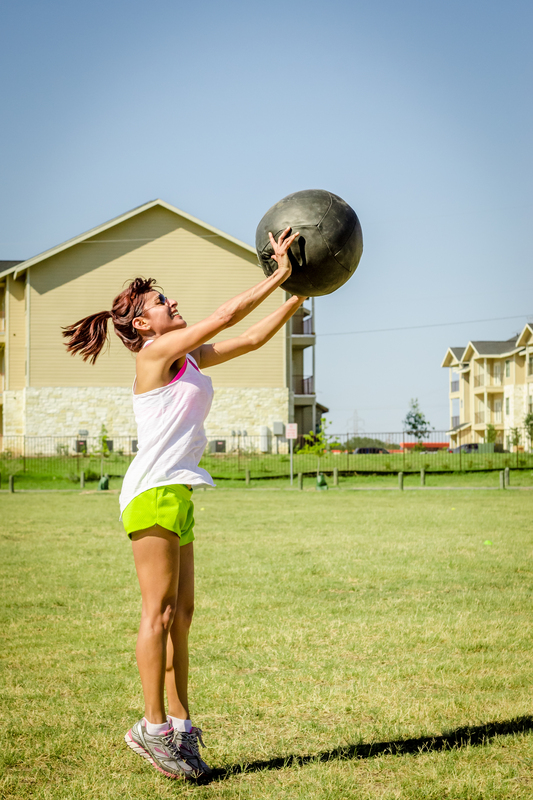 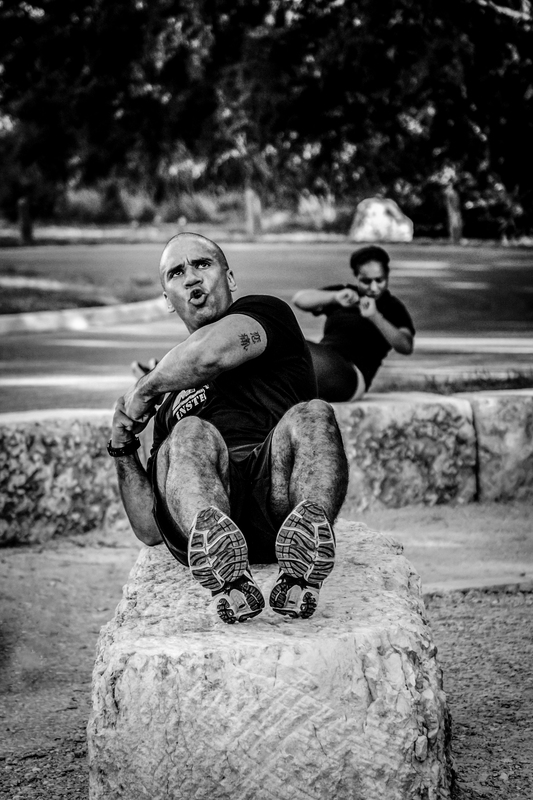 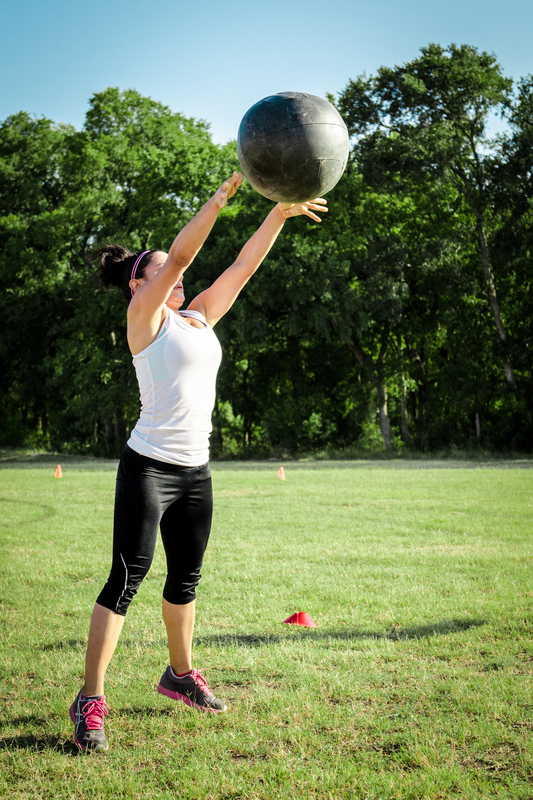 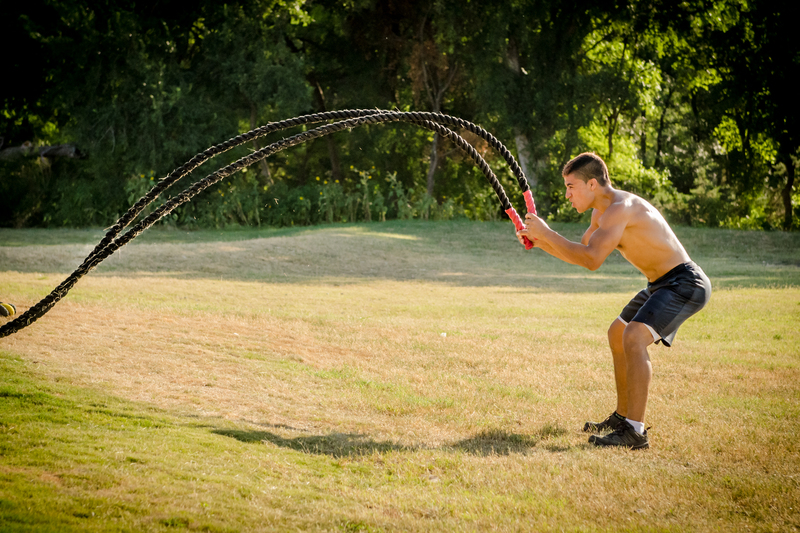 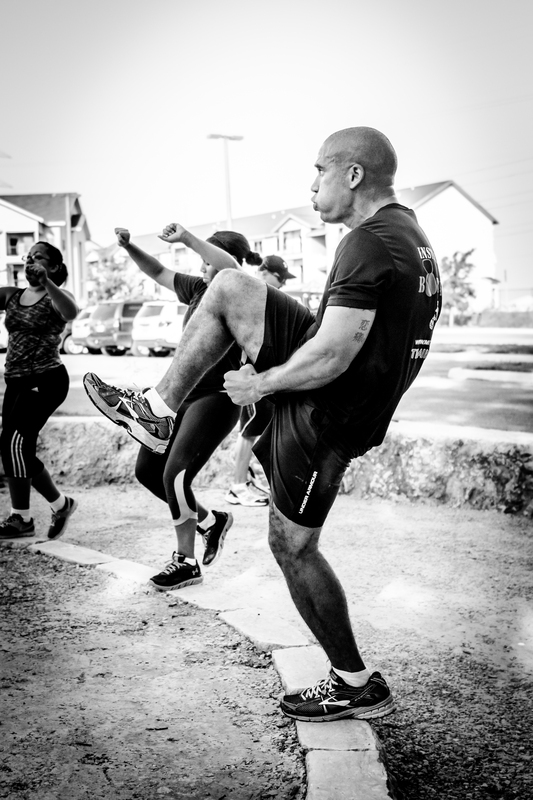 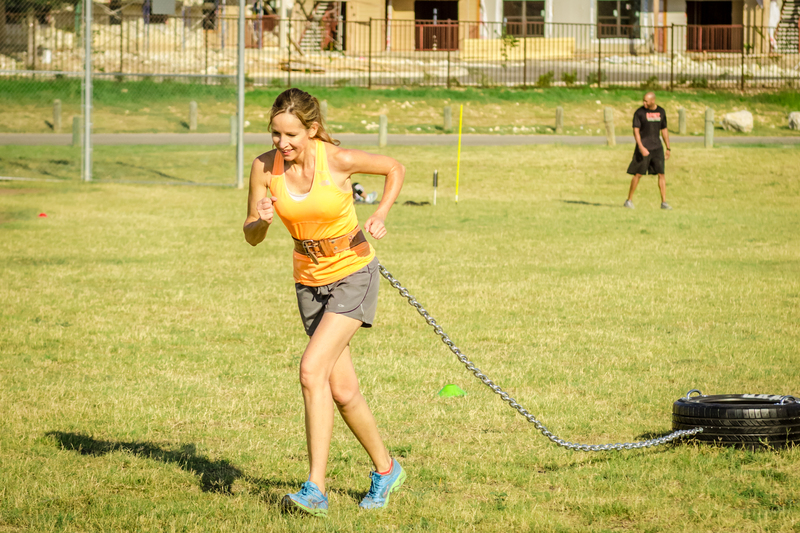 From conditioning to overall muscular endurance and strength, this boot camp will keep your body guessing and growing. 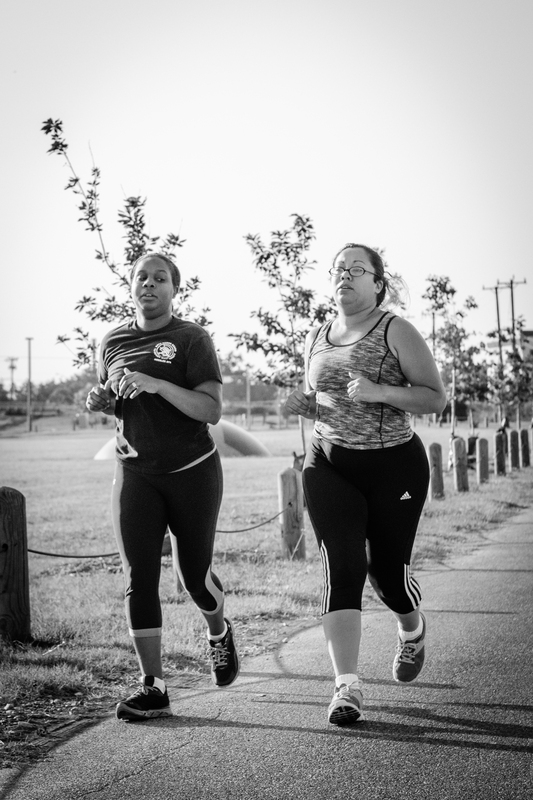 I look forward to taking more photos at future sessions. 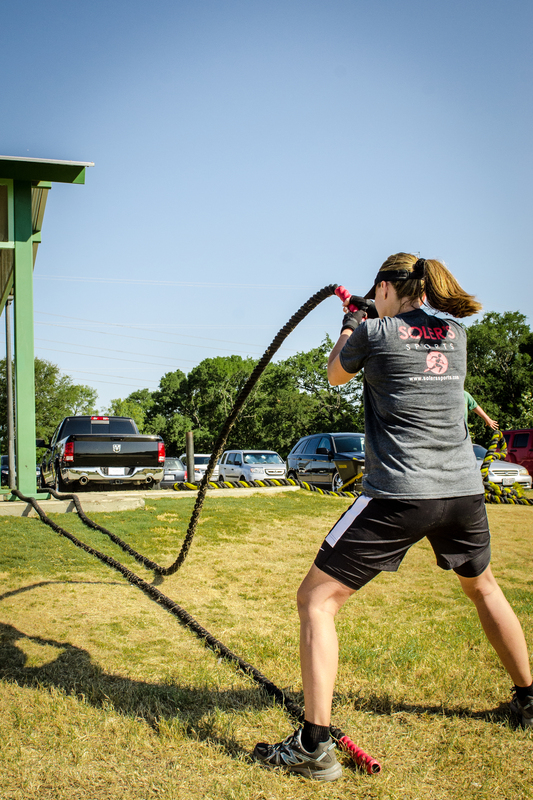 You can find a link to Impact Boot Camp below or by clicking on the hyperlink. 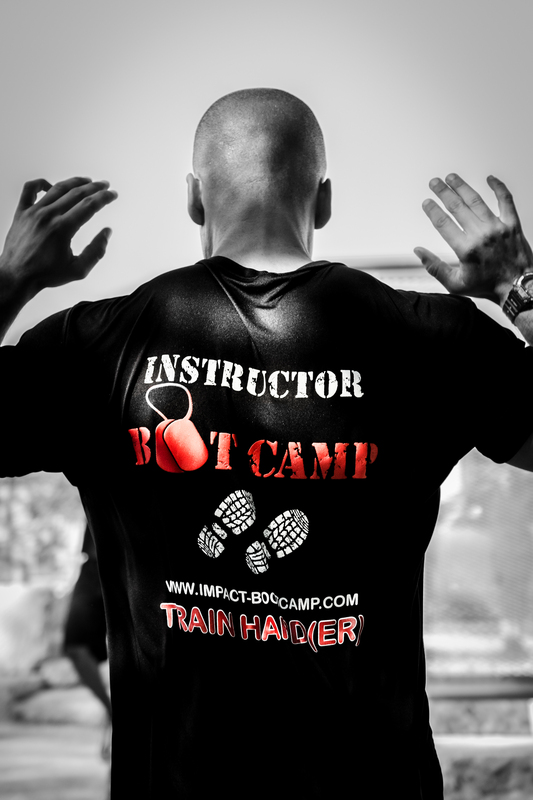 I’d like to thank the team and participants at Impact Boot Camp for the opportunity. 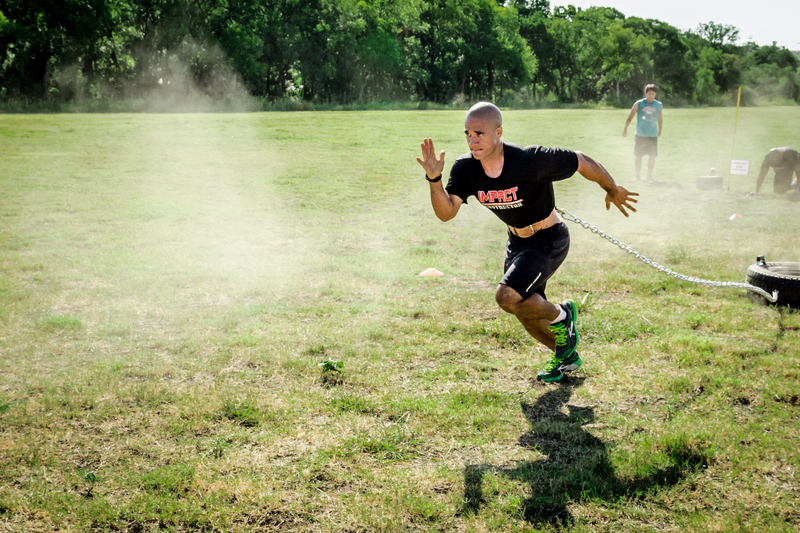 ← Something to launch things off.